This chapter is about taking action. 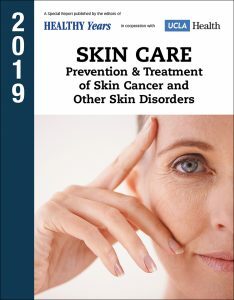 It includes seven ways you can evaluate your skin’s health and do something about it, and a quiz to test your skin care knowledge. Tags cancer, cancer risk, health, melanoma, skin, skin cancer, skin care.